With a happy smile I pressed the send button and signed up for Blogging 101. I was committed, dedicated, determined to make time for myself to follow all the prompts, clues and leads that would be emailed to me daily for the next three weeks. Of course I would have time. I’d simply MAKE time. From day one I felt that life was conspiring against me (the list of impediments too long to include here). But so what if I missed following the leads and doing what was needed to become a great blogger. I’d soon catch up. After missing day five I finally threw up my hands and gave up. However I have printed (forgive me for killing many trees) every email and will try to follow the suggestions and sound advice. Yesterday this email came from Michelle. I could not resist sending the following email. Would it reach her, or was I replying to some unknown automated address instead of a real person? I was delighted when the following email pinged into my inbox. August the 3rd? My birthday? I vowed years ago that the celebrations must last at least a week. No hiding away, no taking off years. I’ve earned every single line in this crinkled face and am proud of every one. No! It’s time to kick up the heels, eat, drink and be merry with family and friends. Okay, I know this blog font has changed and I haven’t a clue how to make it Times Roman or twelve point or… Bear with me. I will join other learner bloggers and participate fully in getting grounded in blogging basics in the September intake of Blogging 101. After that is Blogging 201: Branding and growth. I am woman. A blogging woman willing and eager to learn the craft. 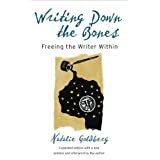 I’ve always found that belonging to a writer’s group or attending and even running a class where you workshop your story helps me as a writer. It inspires me to keep on writing. The prompts, exercises and inspirational examples help get the story out of my head and onto the page. You may simply want to record your story for your family, or may want to write it for a larger audience. 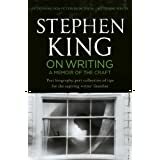 But whatever your aim, it helps to know how to craft your story into a gripping yarn. Don’t hesitate to stand on the shoulders of others. Learn from those who have gone before you. I read everything I can lay my hands on relating to the story I’m writing. 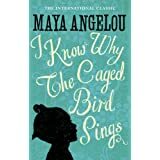 Dishes are left in the sink, beds remain unmade but reading helps me to understand how other writers have overcome some of the problems I may be facing. Here is a list of some of the books and authors who have helped me on my writing journey. 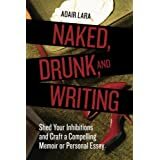 Naked, Drunk and Writing, Shed your Inhibitions and Write a Compelling Personal Essay or Memoir by Adair Lara. Friends often ask when the book will be finished. My reply is ‘How long is a piece of string.’ Some people can write a complete memoir in half the time it takes me. Everyone is different. A book may take from one to ten years to complete, but who cares as long as it is a labour of love? The passion carries you through until you complete the journey. When writing the story based on my father’s life I pinned a quote from Bryce Courtney onto my wall. ‘There is no greater tribute than to lovingly record a life’. Fellow blogger and close friend, Mari Neil has a blog titled Up The Creek with a Pen. In her blog A little moderation Goes a Long Way she believes writing classes are here to stay. I certainly hope so. 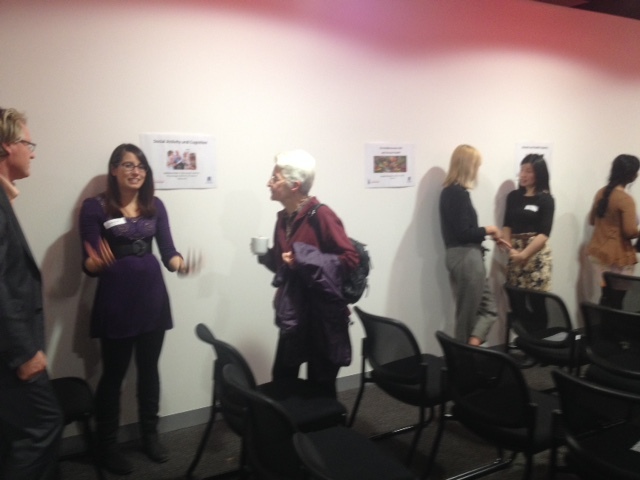 The Women’s Healthy Aging Project (WHAP) is a longitudinal study of over 400 randomly sampled Australian-born women. In 1990, hairdressing scissors in my hand I beat my two small boys to the telephone. A voice asked if I would be willing to take part in a study run by Melbourne University into health issues confronting women. 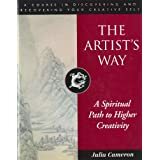 The decision to participate resulted in twenty-five years of belonging to an ethically sound, well researched project which took me on a journey of self discovery and knowledge. Once a year I fast overnight, catch the Frankston train to Melbourne and tram to Royal Melbourne Hospital. After handing in a completed questionnaire, blood tests taken and breakfast over I am weighed, measured and the oral and written tests begin. Depending on what is being studied that particular year follow up x-rays or tests are sometimes required. However, I always felt that it revealed up previously hidden health information and that I was part of something larger than myself. Most of the previous studies into heart disease etc are based on men. This is my opportunity to do something to help other women and I applaud Melbourne University for instigating and supporting this study into women’s health. Age has a way of creeping up on us. I was amazed last time I was measured to discover I’ve lost an inch in height. That explains why the clothes line seems higher these days. The 2nd June 2015 was the twenty-fifth anniversary of WHAP at the Mental Health Institute in Parkville. 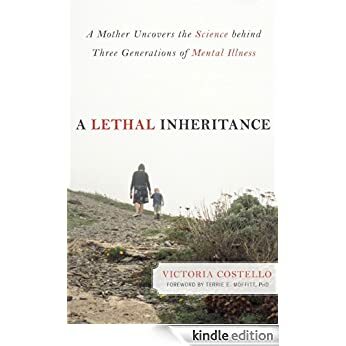 Associate Professor Cassandra Szoeke explained the health issues facing women in an easy to understand down-to-earth manner. 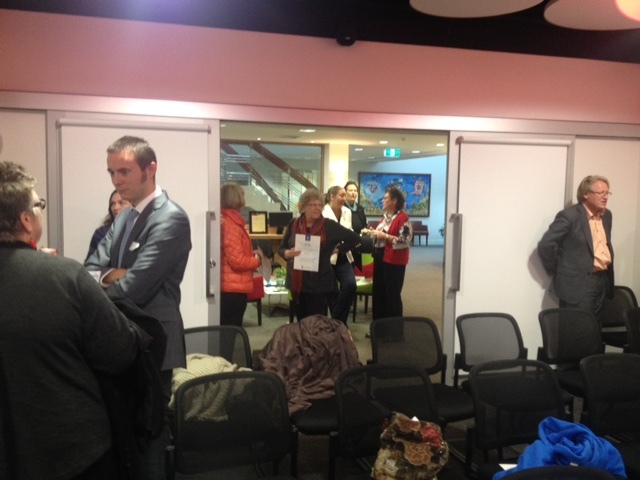 Her lovely smile and obvious passion for research shone through as she told the room of volunteers about the project. I was amazed how it has grown. The data is now available worldwide to many PhD students from numerous countries studying a myriad of women’s health issues from diet, to cholesterol levels, mood swings, aging, the role of grand parenting in postmenopausal women’s cognitive health etc and they are finding this unique Australian study data invaluable. I believe it is now the longest running study of women’s health in the world. During the twenty-five years I’ve also journeyed from VCE to PhD and was delighted to have the opportunity to talk to the current PhD students about their research and possible findings. What I learnt from them will be invaluable in the years to come. Initially funding was granted for two years, then more was found and the project progressed on a general basis until the focus turned to menopausal women, HRT or no HRT. Then came post menopausal. Now WHAP studies in Australia aims to identify modifiable mid-life risk factors for the development of late-life cognitive decline, improve the understanding of dementia, and target early disease identification utilizing clinical, biomarker and health risk profiles. These aims are fortified by the ability to leverage the considerable database on health, lifestyle and socio-demographics collected prospectively from 1990 to date. This is the first study with a comprehensive neuropsychological battery, over a decade of cognitive follow-up, with all participants being offered amyloid imaging from 2012, and prospective longitudinal data including clinical and physical measures and bio-bank samples from over 20 years prior. I must admit that to have a pet scan to check for signs of amyloid, a protein that may result in Alzheimer’s disease, was scary. For the first time, I was hesitant about having this test, and could have refused if I so desired. However, on request I was immediately given all the details regarding the test, talked to my local doctor and decided to go ahead. I’m so glad I finally overcame my fear. Being a WHAP volunteer has given me insights into women’s health issues and tools I can use to keep active and well as long as possible. That one phone call back in 1990 has led to an exciting journey. I will treasure the silver Melbourne University angel and certificate given to all the volunteers on this special anniversary of this study into women’s health, but honestly I feel I have gained far more than I have given. Writers are dreamers. How many have dreamt of holding their published book in their hand, but scratch any author and you will find a long history of trials, rejections, false starts coupled with tenacity and enough perseverance to make a marathon runner proud. Julie Filarski is an author who knows all about perseverance She also knows the benefit of learning the craft of writing. 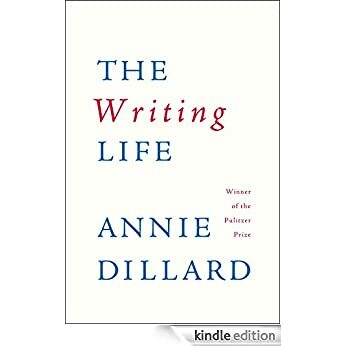 She was writing the first drafts of her fantasy fiction book, The Memory Healer in 1998 during a TAFE course in professional writing and editing. 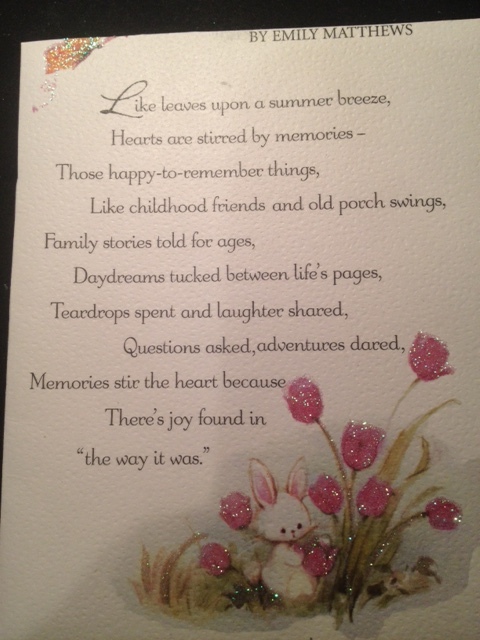 The manuscript was published by TWCS (The Writers Coffee Shop) Publishing House in 2014. It takes the reader on an exciting metaphysical journey of time travel, incarnation and regression. Once I’d started reading I couldn’t put it down. Instead of doing my chores I left dishes in the sink, the floor unswept and curled up on the couch until I’d devoured the last word. 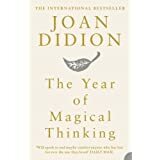 I’d highly recommend it for anyone interested in past lives. The Mordialloc Writers’ Group with Mairi Neil at the helm meets every second Tuesday to workshop members’ stories, swap information about books, competitions and publishers, chat over coffee and support each other. Maureen Hanna brought along Julie’s book (currently available from Amazon Australia). I noticed her name in the acknowledgements and could not resist asking Maureen how she’d become friends with the author. 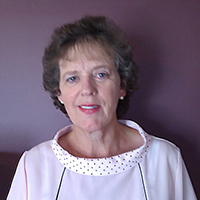 Maureen met Julie in 1998 at Casey TAFE, Berwick, at the beginning of the first term. They were both part-way through a Diploma of Arts. (Professional Writing and Editing) With another member, Linda McKay, they formed a group within a group of writers studying Novel 2. The friendship was immediate and class nights always ended at McDonald’s just across the road from TAFE. They also met each week and lived close to each other. Julie was working on an historical romance, ‘The Pointer on the Way’. Linda had researched an ancestor of hers, murdered on the gold fields in 1870 and was telling his story. Maureen was writing a fictionalised version of her childhood. They began to workshop each other’s writing and the different styles of writing and genre made them all rethink their work. 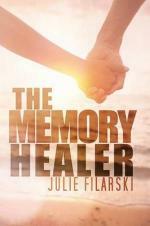 The result was a rewrite of Julie’s novel which became a paranormal/time travel romance set in the fictional town of Port Brandon, Gippsland, Victoria, Australia titled The Memory Healer. Years later they are still very good friends but as Julie, Linda and Maureen now live in different locations the chance to catch up is more difficult. However, they manage it about five or six times a year and the friendship remains as strong as ever. On a wet summer morning in the historical township of Port Brandon, South Eastern Australia, talented artist and psychic Beth Montgomery reluctantly agrees to carry out a psychic assessment of Carrington House. She soon becomes frightened by a string of nightmares that could be warning her not to tamper with the metaphysical. Despite her fears, she braces herself for what is to come and continues to unearth the secrets of the past. As soon as she enters the historical home, the image of a distraught Victorian maid appears, and then a young woman manifests on the staircase. Beth is transported to another era, where a magnificent four-poster bed, an engraved watch, and an exquisite ring evoke fleeting memories. When Beth spies a calendar, the date fills her with dread, but she cannot remember why. As her passion for Matthew intensifies, she regresses to 1895. In her past life as Mary Clark, she meets the darkly handsome Samuel Methven and falls in love with him on sight. But is he as honourable as he seems? Faced with Samuel’s apparent betrayal, Beth is plagued by fears that Matthew will also be unfaithful to her. She knows that to learn the truth, she must return to her past life, but that means facing an unbearable tragedy. Does Beth have the courage to move between lifetimes and relive that dreadful event? Will she be able to discover whether her soulmate was faithful to his twin soul? My cousin Julie is part of my life, part of me. For many years we have shared the trials, tribulations and joys of our lives, including books, quotations and inspirational verses. I pass on to her any that I enjoy and she does the same for me. Recently we have exchanged the Desiderata , The Rosie Project, Cleo, Tumbledown Manor and the complete book of Great Australian Women. Last month she moved into assisted care and had to clear her unit. Julie used to teach piano and music is part of her life. When feeling blue, listening to classical CD’s always sooths her soul. Books to me are like her music to her. They are my Bach and Beethoven. Old friends who comfort, exhilarate and transport me into so many different worlds. I don’t sit and read line by line like Julie. I dip in, flick through, but always find what I need at that particular time. My books are not worthy tomes, they are about everyday life and are dog eared, preloved, tatty, often garage sale gleaned and anyone searching for first editions lined up in library neatness will be disappointed. I make no apology. From the crayon scrawled Dr Suesse to the thesis written in longhand on aboriginal children in schools during the last century thrown out by an uncaring family, to precious school awards, they are my treasures. Often I find scraps of paper buried between the pages, such as ‘Live more in your heart and less in your head’ or ‘There are two dominant energies, love and fear and love conquers all’. Boring to some but often photocopied and sent with love to uplift others. These days I also find many inspirational verses on Facebook and love to see people sharing these treasures. And the dark soul of night. Deep rooted as a tree. Our mothers were cousins. They whispered together and walked hand in hand. Every Sunday, side by side, their voices soared in harmony. Handbags hanging, they linked arms and, with heads close together, magpie chattered, oblivious to the world. They laughed, cried, told jokes, criticised their husbands and praised their babies. Julie was eight when I arrived. Julie’s parents had elegant Christmas parties. I admired ruby glass from afar and ate jelly cakes and lamingtons, never spilling a crumb. Julie played Beethoven on the grand piano. I saw her wear dresses that with a tuck would be mine. 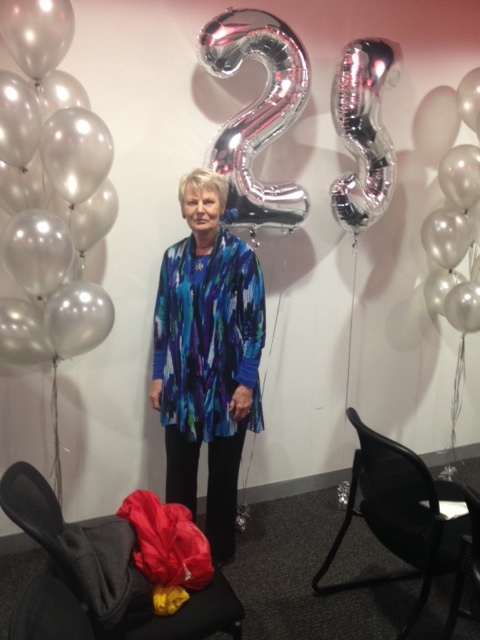 Julie went to college, studied at the Conservatorium and sang in the Sun Aria. She whispered of love. Her family disapproved but she married her ‘commoner’. I saw her look of defiance and the family’s look of defeat. We met weekly in the Botanic Gardens where we laughed, cried, told jokes, and tended our babies. Convinced no one will love her any more. Julie grabbed her music, called a taxi and fled to a flat. Julie lies quietly in the hospital bed. ‘The cancer operation will be a success,’ she says. I lie beside her, our heads touching. We sip Chardonnay in elegant glasses hoping the nurses will leave us alone. We talk for hours until the late bell tolls and I train home filled with courage. Julie is fighting. She has chemotherapy, loses her hair. We sit in cheery waiting rooms amongst smiling faces beaming love to anyone near. Life seems precious and eggshell fragile as we talk with others of hopes and plans. ‘I will beat this,’ she says. ‘I will be well.’ Seeing her confidence I also believe. Julie is happy. She sits in Yoga lotus when we talk on the phone. Meditates in her special place, mentally cleansing her body and soul. I see her graduate as a Yoga teacher, write a book Love and Light and help others through cancer and HIV Aids.